Reclaimed 2ft 4 Bar Radiator in stock and on display here at Authentic Reclamation. 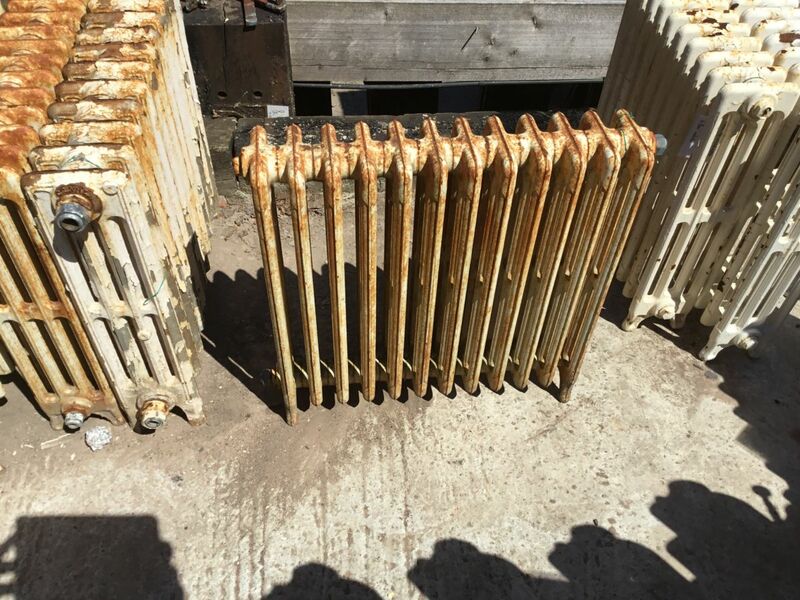 If this Reclaimed 2ft 4 Bar Radiator is an item that peaks your interest then please don’t hesitate to contact us here at Authentic on 01580201258. 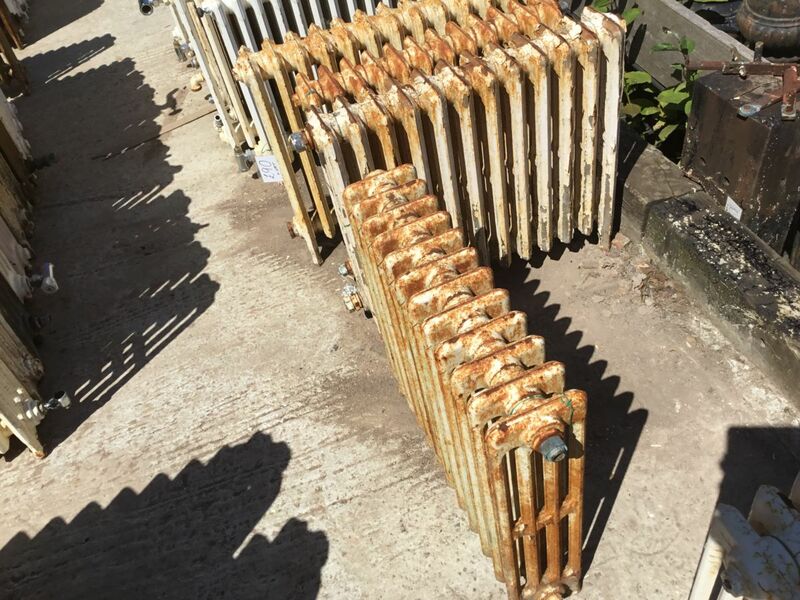 Don’t worry if this isn’t quite what you’re looking for, we have a selection of reclaimed radiators for you to browse. You can do this online or in person here at our yard!! We’re based in Stonegate, East Sussex, TN5 7EF. You can come and take a walk around our yard and see what unique pieces you might stumble upon! There will always be a member of our team available and willing to lend a hand!